We were able to purchase a good vehicle for the Kolbovsky family to use for Freeway and their many trips to several orphanages. They are also able to use this car in transporting American families around who are visiting Ukraine. The car was right at $14,400. We had a successful summer camp with Freeway! We started our with 23 kids the first day and the last day we had over 60! 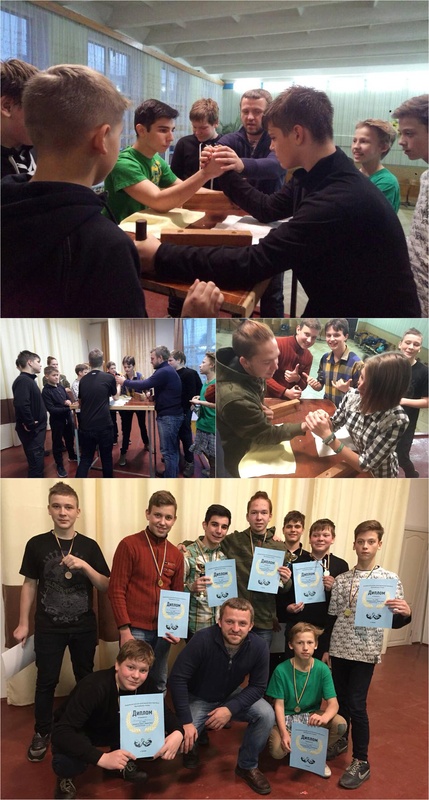 Andriy and many volunteers ( a BIG THANK YOU to those volunteers for giving their time and talent and love to these kids!!) have visited several orphanages over the last year. (almost 600 children total—ths does NOT include the kids who spend time at freeway for their after school program. The kids who attend Freeway during the week are not orphans….just awesome kids who really benefit from their time with caring adults who pour time and love into them) The teams who visit these oranges bring: games, fruit, warm winter clothes and most importantly…they bring themselves in effort to build a relationship with the directors/caregivers/teachers.. in hopes of being able to visit more often. Once they build a comfortable relationship with these orphanages and the adults running them, this gives them the opportunity to run Bible camps with these kids! Our ultimate goal is to show these kids (and the caregivers!) the love of God and the hope in Jesus. To show them that they are loved and they matter in this world. 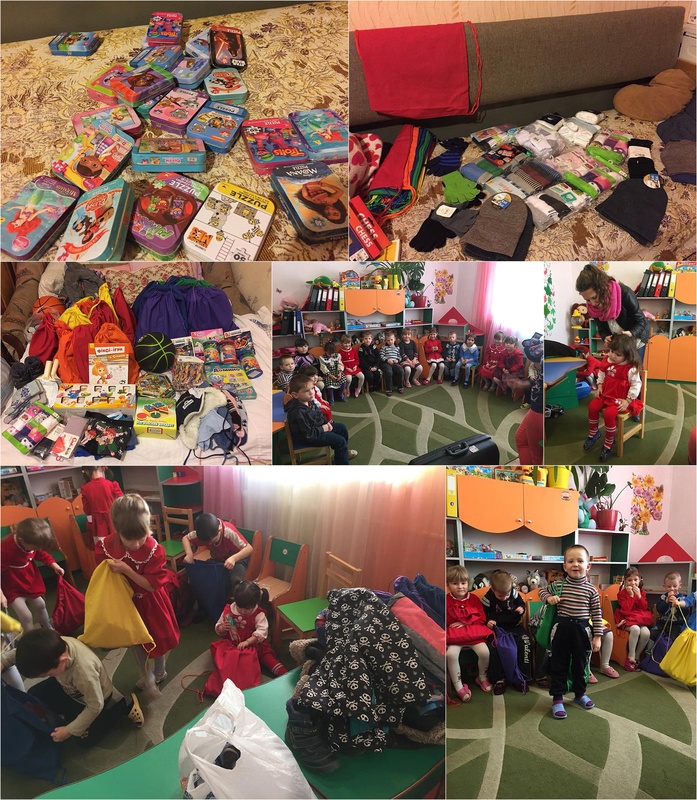 Andriy and Alla were able to collect money and supplies to give out Christmas gifts to many kids! Practical gifts and fun gifts. We have written up the business plan outline for the transition home we hope to run in the future. We have the potential family who will run this transition home and are currently working on raising the money needed to keep the home up and running. We have almost 5% of our goal already met! Our 2018 goal is simple. We need more families, individuals, businesses and churches praying for the people of Ukraine. 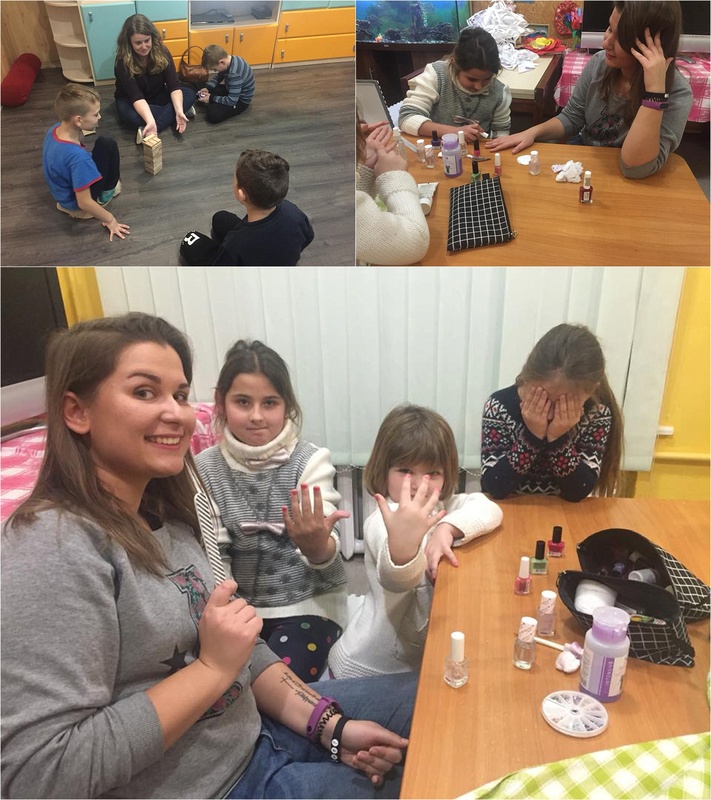 Our hope is to get more Ukrainians involved in visiting orphanages. To get more financial support from Ukrainian families. We also obviously always need financial support. It is impossible to run this ministry without people and money. We want to tell you how very thankful we are to every single person who has donated freely to our organization, to those who have purchased one/more items that we have sold in hopes of collecting money and to those who have asked us for updates and most importantly to those who have prayed for us/our Ukrainian team members. We don’t say that lightly. We believe in the power of prayer! If you can’t donate money, please donate time to praying that we always only do what God would have us to do.